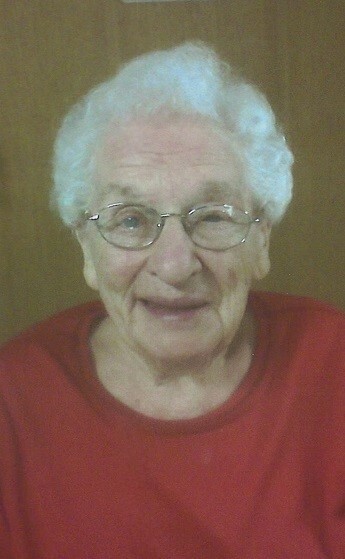 Charlotte June Liggett, age 90, of Hartford City, Indiana formerly of Effingham, Illinois went home to be with the Lord at 10:20 p. m. Monday, January 21, 2019 from the Millers Merry Manor in Hartford City, Indiana. Funeral services will be held at 11:00 a. m. Saturday January 26, 2019 at Pagel Funeral Homes in Edgewood, Illinois with one-hour viewing prior to service. Judy Poe will be officiating. Burial will be at Keens Chapel Cemetery, beside her beloved husband. Visitation will be from 5 p. m. to 8 p. m. Friday, January 25, 2019 at Pagel Funeral Homes in Edgewood, Illinois. 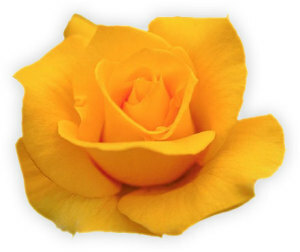 In lieu of flowers, memorials may be given to the Alzheimer’s Association or the donor’s choice. Charlotte was born on November 8, 1928 in Salem, Illinois to Gustave and Mildred (Williams) Reuter. She married Frank Edward Liggett on September 8, 1948. Charlotte was a member of the Assembly of God Church in Effingham, Illinois. She loved quilting, taking care of children and spending time with her family. She is survived by her four sons, Ira Liggett (wife Karen) of Macomb, Illinois, Jerry Liggett of Waltonville, Illinois, Curtis Liggett (wife Glenda) of Edgewood, Illinois and Steven Liggett (wife Joyce) of Waltonville, Illinois; two daughters, Paula Liggett of Seymour, Indiana and Eve Thornburgh (husband Butch) of Upland, Indiana; two sisters, Alice Britton (husband Bill) of Iola, Illinois and Tuddie Gibbons (husband Tommy) of Iola, Illinois; 10 grandchildren and several great-grandchildren, nieces and nephews. She was preceded in death by her husband, Frank Edward Liggett on January 16, 1970; parents, Gus and Mildred Reuter; one brother, Bud Reuter; two sisters, Helen Barton and Peggy Fairchild.